Bundesliga | FC Bayern München | Bayern training under Ancelotti - Live! Bayern's first training session under Ancelotti - live! The Carlo Ancelotti-era at FC Bayern München commences on Monday with a press conference followed by the first training session to be led by the successful Italian coach. For the occasion, the record champions are providing a live stream of Bayern's first training session under Ancelotti's orders. The ball is due to start rolling at 14:30GMT/16:30CEST and all of the action can be followed here live, courtesy of the defending champions' YouTube channel. 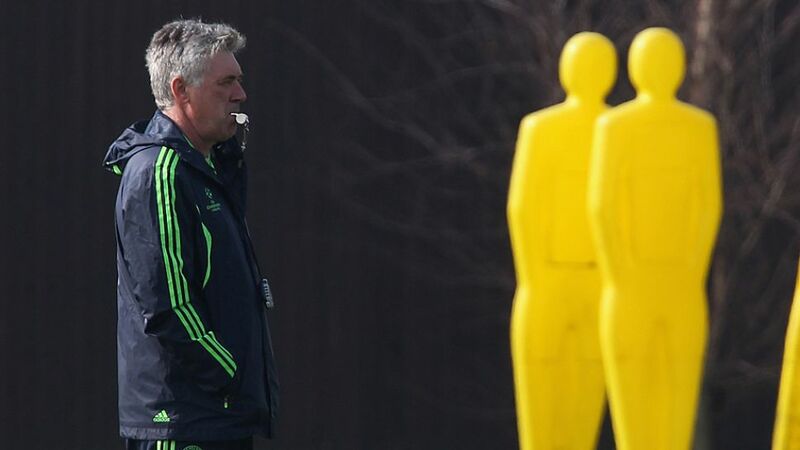 Do not forget to tune in to Ancelotti's first training session as Bayern coach!